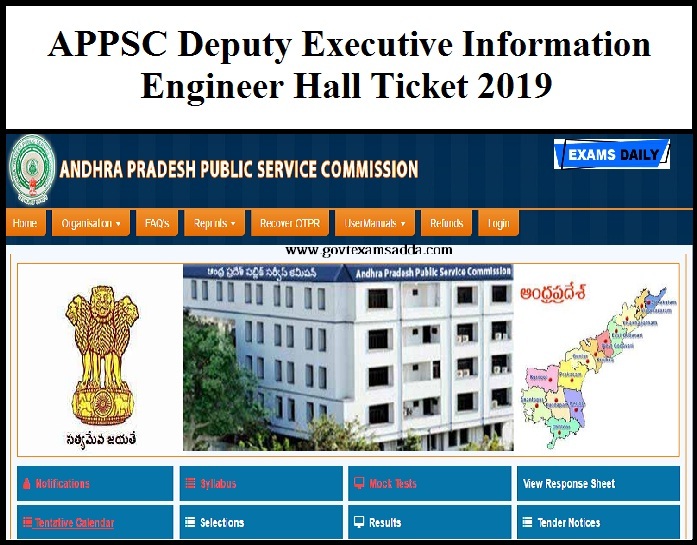 Andhra Pradesh Public Service Commission (APPSC) has released Hall Ticket for the post of Deputy Executive Information Engineers. The Main Examination (Computer Based Test) will be held on 25.04.2019 (FN & AN). 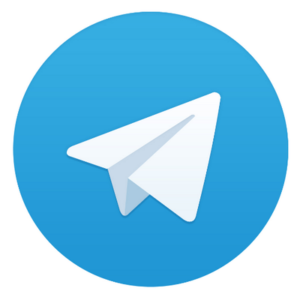 Candidates can download the Hall Ticket from the following link.